over 99% of the pollutants including mold, bacteria and viruses. WHAT IS A "H.E.P.A" AND WHY DO YOU NEED IT? 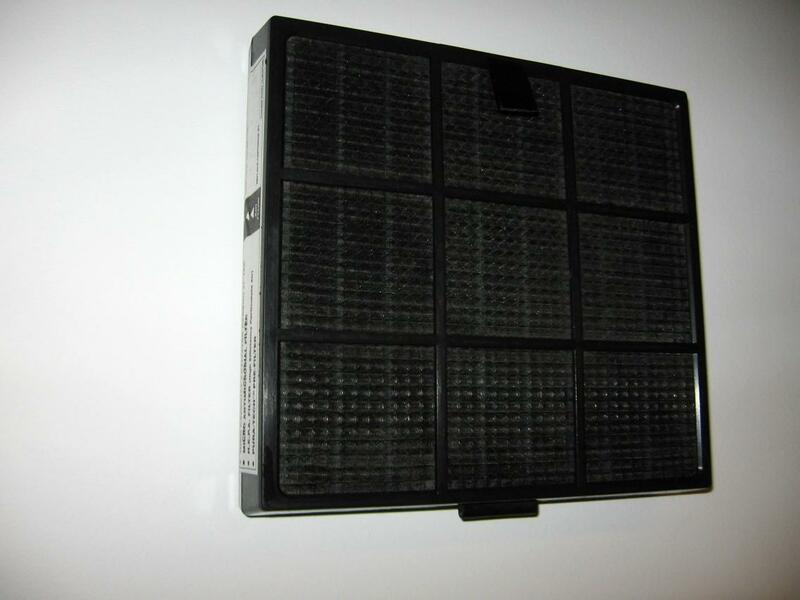 cannot deliver the micro-cleaning power of our multi-stage filtering system. of gases, chemicals and odors. pollutants to the electrostatic POLYWEB filter, which traps and holds particles like a giant magnet. attracts particles of dust, lint, pollen, mold spores and other pollutants.